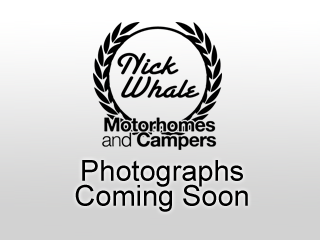 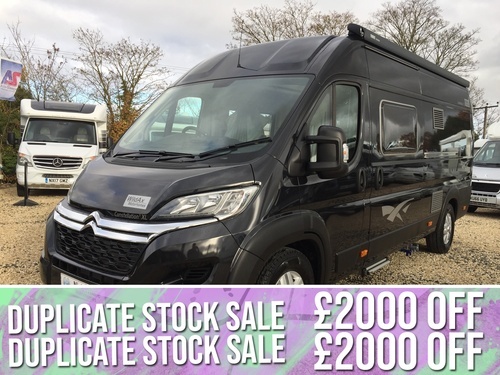 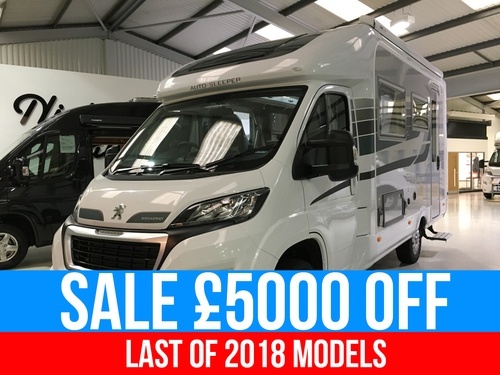 The Benimar Mileo 301 is a 4 berth version of a 201 by the addition of an over cab bed, The requirement of this layout is mainly due to the success of the 201 and pure demand for a modern family 4 berth. 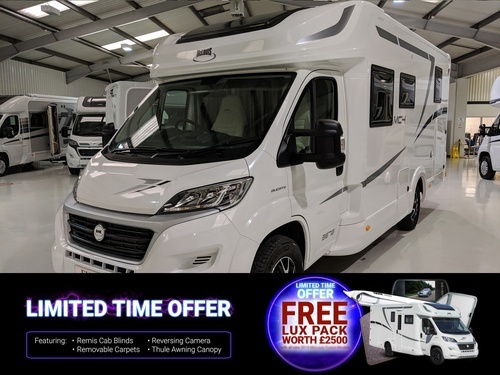 The Mileo 301 just feels so spacious and surely is one of the prettiest looking over cab bedded Motorhomes out there. 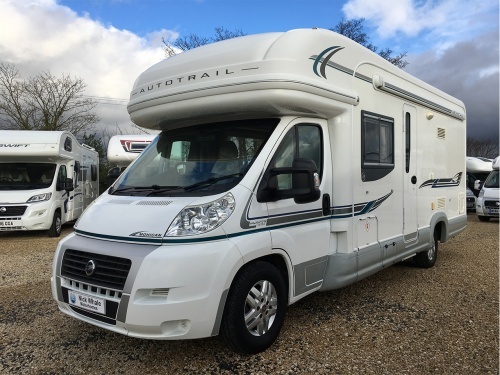 The interior feels roomy enough, with contrasting dark wood and cream units, and similarly-coloured fabrics chosen to compliment the overall aesthetic. 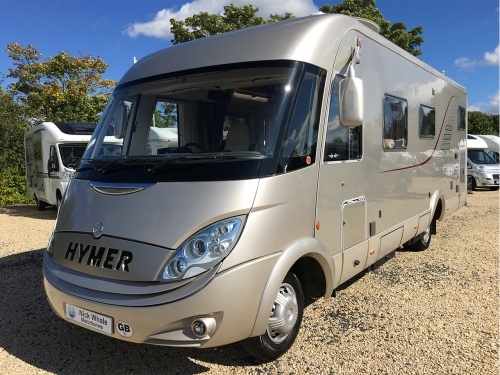 The quality and attention to detail throughout is as you might expect of a motorhome in this segment, its bright, airy, contemporary and technically blingy ! 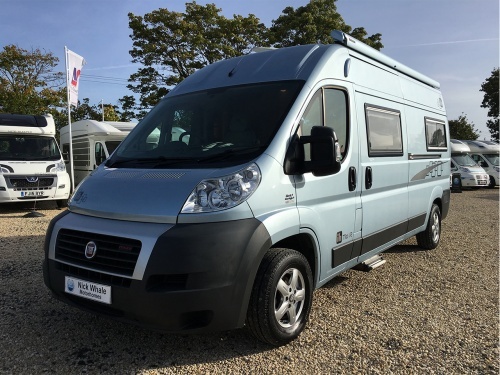 The most impressive of the driving features was the SAT NAV/DAB radio/Bluetooth entertainment system with a reversing camera.